Apparently so. 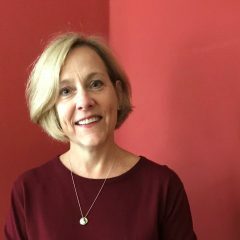 See Seton Hall Law Professor Kristen Boon’s Opinio Juris post on U.N. Secretary-General Ban Ki-moon’s 5th report on responsibility to protect here. Ban’s 17-page report, dated July 9, 2013, is here. 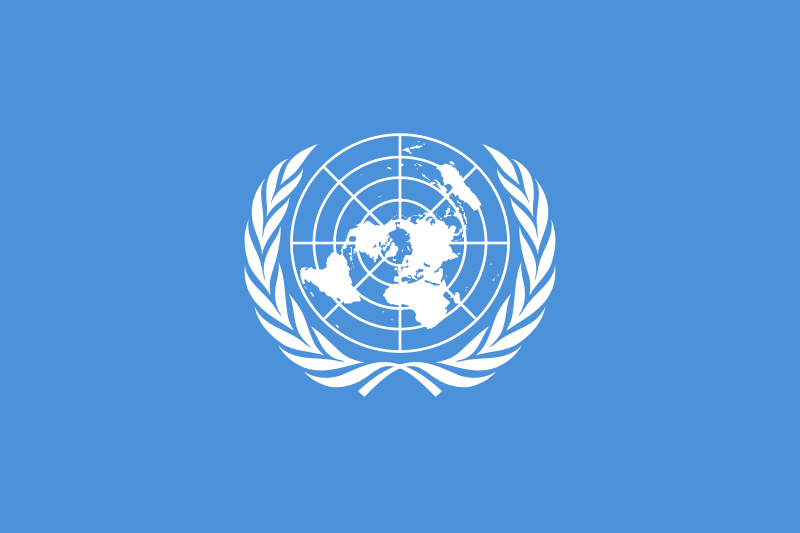 Prior posts detailing the development and invocations of the doctrine of responsibility to protect – and thus placing in context the report’s omission of the 2011 U.N. Security Council referral of the situation in Libya to the International Criminal Court – may be found here and here.